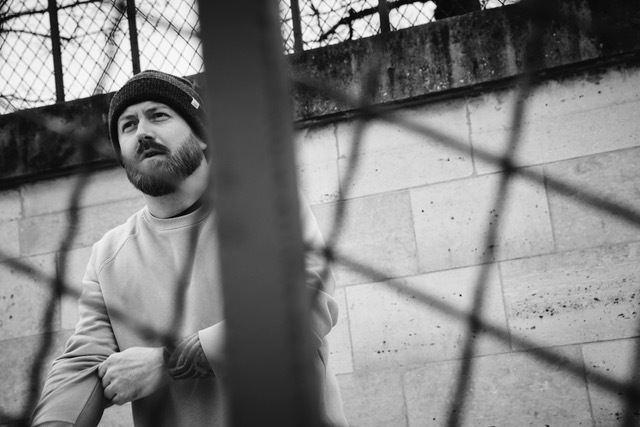 Following his latest critically-acclaimed release “Him.Her“, English alternative singer/songwriter James Gillespie further stakes his claim as an undeniable voice in music. He returns once again and doesn’t disappoint with his fresh new track “Beyond Today“. With over 39M total streams and counting, “Beyond Today” continues his remarkable story. Driven by the honest guitar chords and a moving hook, James’ newest release is a deeply confessional, searing account of vulnerability and purely cathartic expression. Shot in Paris by director Bella Howard, the monochrome video follows Gillespie as he wanders the French capital, passing the various landmarks and looking pretty downcast while he does so, which is probably the price of visiting such a romantic city alone. James is currently working and co-producing with well established and seasoned names in the industry, aiding his emergence as one of the most interesting and versatile artists around. Having sold out his debut headline London show at O’Meara, this will continue the intrigue around this unorthodox rising artist. 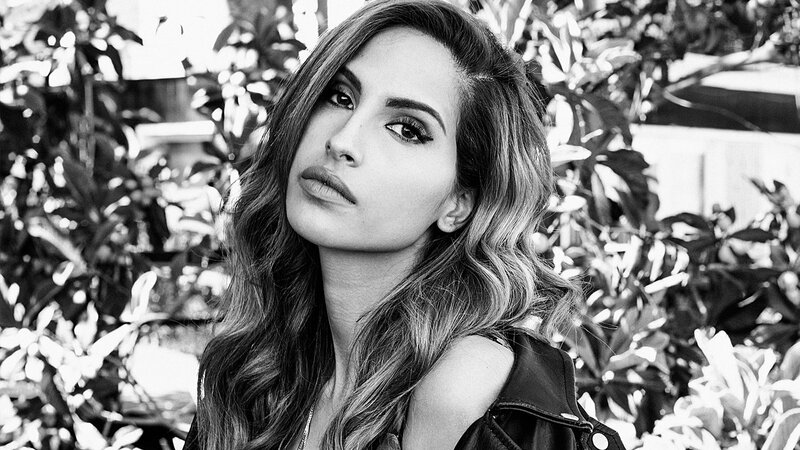 Singles have come few and far between for Snoh Aalegra since the release of her first studio album Feels in 2017. Recently however, the Swedish singer and songwriter released her new single “You”. It follows from her lush previous single “I Want You Around” which came back in February. Produced by British artist/producer Compass, she returns with her familiar soothing and soulful R&B sounds. The beautiful layers of guitars and stringed instruments serves as the adequate backdrop to her passionate vocals and dreamy falsetto. Aalegra delivers a heartfelt love message in “You”. Aalegra is engulfed in love, the lyrics are majorly relatable and the emotion in her voice is near tangible. The track provides Snoh Aalegra with a great place to excel, and she definitely doesn’t let us down in the process. “’You’ is a very special song to me. It’s about the unconditional love you have for that person you can’t live without. No matter how much pain they put you through, you’re always right back in their arms” says Aalegra. North West London’s Fredo decided to celebrate Mother’s Day this past Sunday in a very special way. 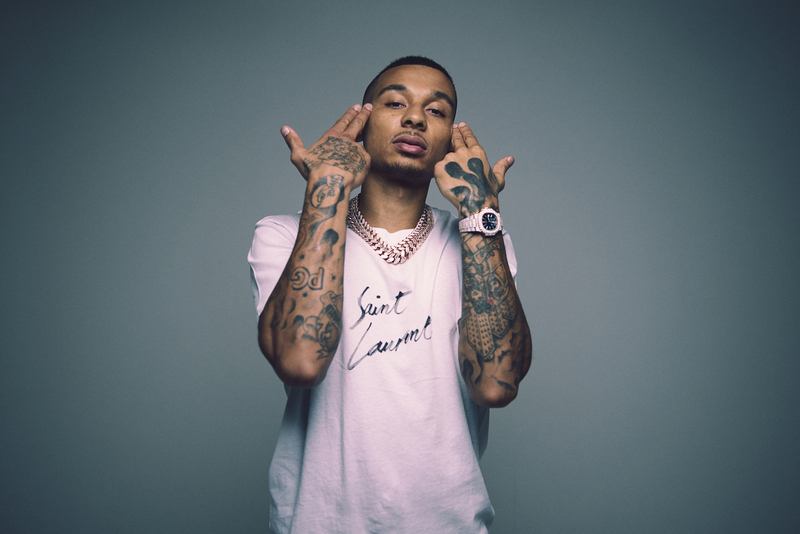 Taken from his celebrated debut album released earlier this year, Third Avenue, Fredo has released the video to his dedication of a track, “Love You For That“. Fredo’s “Love You For That” serves as a sort of ‘apology letter’ but it also doubles up as a way to pay tribute to his long-suffering mother, who was there to support him through all the rough times as well as the success he has managed to obtain. So really it’s only right to release the video for Mother’s Day in a timely fashion. With Suave directing the video, we see Fredo reminisce and reflect over his journey to where he is now. He reads over old letters as well watch back some old home videos on a classic movie-style projector. It’s a simple video which really drives home the sentiment of the track. The new video comes off the back of a string of video releases from Third Avenue including “Survival of the Fittest” and “All I Ever Wanted” with Dave, who he teamed up with on his number one single “Funky Friday“. It also drops in the midst of a European tour which precedes notable festival appearances this summer. With her beautifully vintage vocals set on leaving its mark on music, burgeoning British-Nigerian R&B singer Deena Ade unveils her brand new single “Mati Lo” featuring the talented Dami Oniru. The new single is a deep, smooth and sensual cut that thickly embodies new school R&B yet doesn’t shy away from Deena’s heritage. Executed delicately and with such grace, both Deena and Dami’s vocal performances together hold entrancing tendencies; Deena holds both a sense of richness and a timeless aura in the texture of her voice. Translating roughly to “do not go yet”, “Mati Lo” sees Deena engulfed by her feelings of infatuation as she yearns for her lover not to leave. “It came from a place of absolute desperation. I was desperate to keep him in my life. I had just broken up with my boyfriend and post break up I really improved my appearance. Something he had always subtly desired. Though a burgeoning talent, Deena’s repertoire is definitely that of a seasoned singer. A classically trained singer, she’s been singing and performing from the tender age of seven. Her talents gifted her the chance to perform for Nelson Mandela in London amongst other things. Now a bonafide artist, she gears up for a wonderful, forthcoming R&B project May Love Find You with this sensational single. 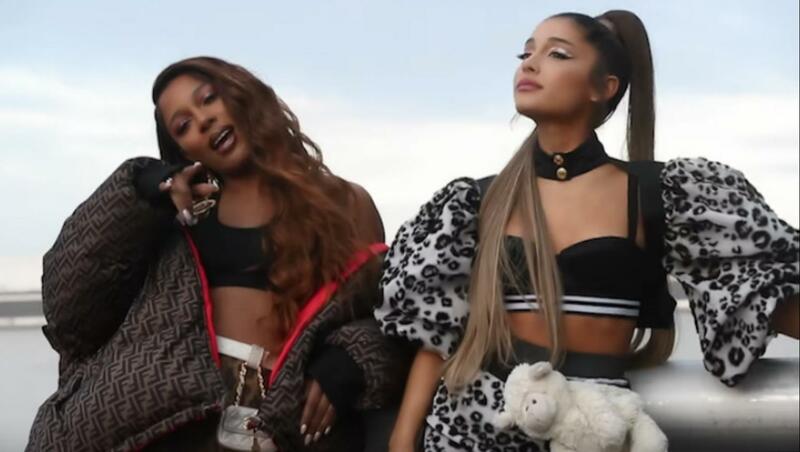 Ariana Grande and Victoria Monét‘s first official track together “Monopoly” is finally out, with an accompanying music video. The pair, who had been featured numerous times in each other’s songs in the past, just dropped the highly-anticipated collaboration as a duo. Filled with “home video” production, the video itself is an emoji-laden living meme, shot with a bunch of handheld cameras. The duo parody Twitter memes, with the two tossing away text like “haters”, “negativity” and even “Trump”, while taking in good vibes like “healing”, “loyalty” and “light” – all the while looking like they’re having the time of their lives. Both Grande and Monét tweeted out that the song was meant to serve as a “thank you” to their fans. The pair worked together in writing two of Grande’s biggest hits this year, “Thank U, Next” and “7 Rings,” along with a number of other songs on both Sweetener and Thank U, Next. The new track comes just two months after Grande released her fifth studio album, Thank U, Next. “Monopoly” was originally intended for Grande’s Dangerous Woman but ultimately didn’t make the cut. “to friendship, freedom, protecting your energy 🧚🏼‍♂️ and staying right in your bag 🖤 we love you.” Arianna shared on her Twitter after releasing the song. Nonetheless, check out the video below. Acclaimed, Lagos based soul singer Maka is back in the forefront with her first single for the year, the warm and humble dedication entitled “Precious Stone”. Coming off the back of Mother’s Day, the record is a passionate tribute to all mothers who regardless of the challenges they face still pull through to give their children the life they richly deserve. Produced by Producer and DJ Teck-Zilla of Str8Buttah Productions, it’s been inspired by Maka’s own mother whose name Ojiugo means ‘Precious Stone’ in the Igbo language. Teck-Zilla trades his staple Hip-Hop beats for a reflective, moving, horn-driven backdrop, over which Maka delivers a rousing performance that starts off mellow and rises to a crescendo as she reaches deep into her emotions. She talks about her childhood in a single parent home, the ups and downs but most importantly how her mother has continued to support her dream regardless of all the challenges they face. Maka has and continues to be considered by many as an artist to watch out for, with her Jazz/Soul fusion tantalising the palettes of many a music fan. 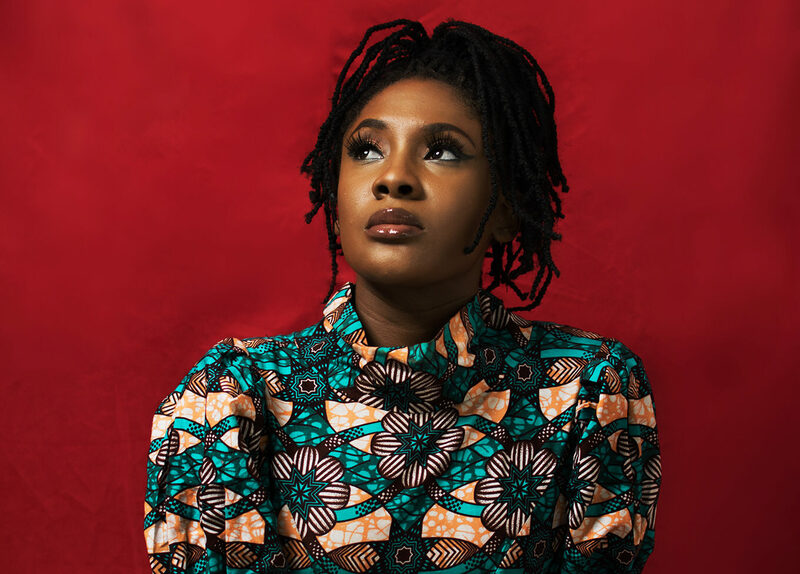 Having shared stages with artists like Bez, Simi and Mi Casa among others, Maka is a burgeoning artist that definitely commands your attention.